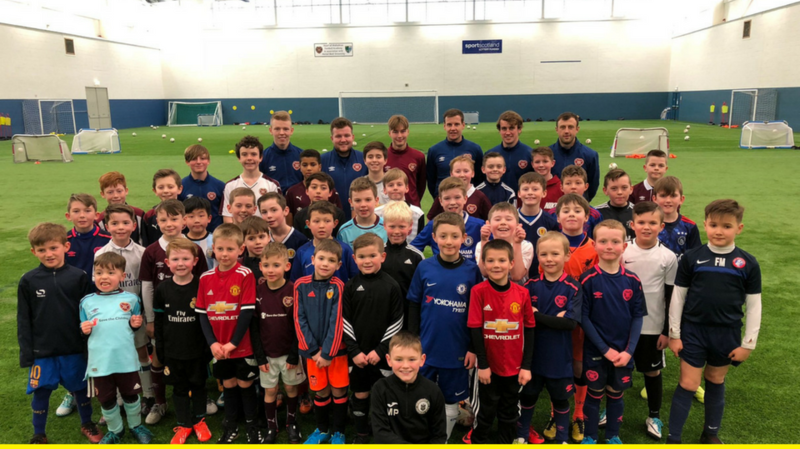 Box Soccer run their unique and progressive sessions in a number of football academies across the country. 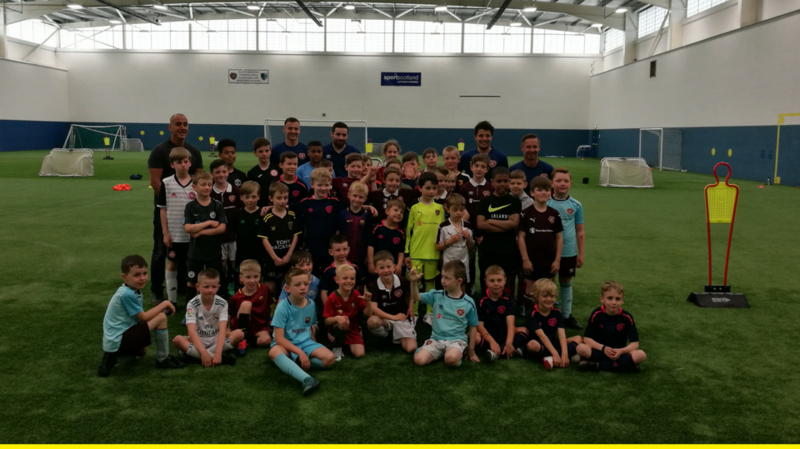 Heart of Midlothian were the first club to officially partner and ask Box Soccer to run weekly sessions for their talented academy players. Since then a number of other clubs have request similar agreements. Heart of Midlothian FC officially partnered with Box Soccer in August 2015. 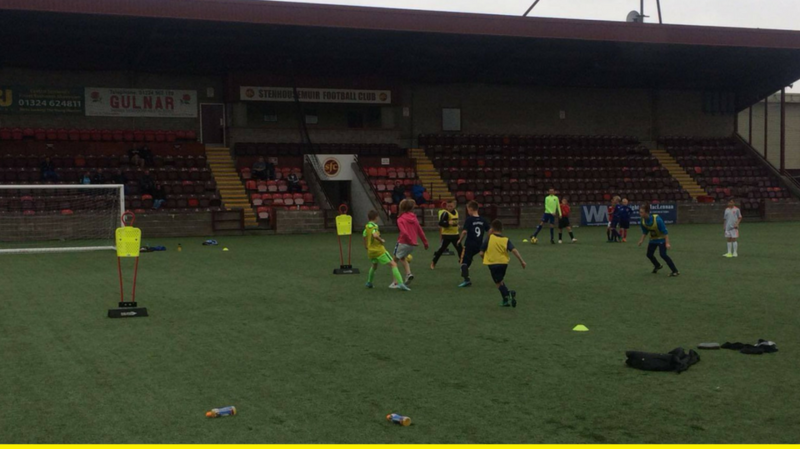 The partnership has grown and in January 2018, Hearts asked if Box Soccer could run a Half Term camp. 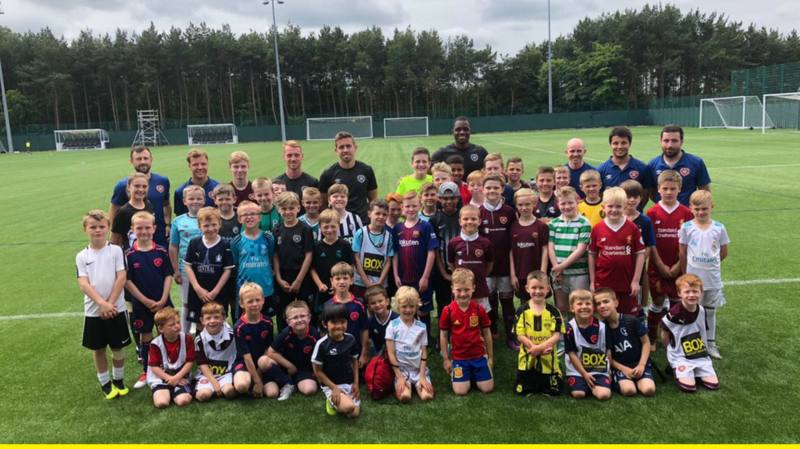 Such was the positive feedback, Hearts requested more sessions and so weekly Academy sessions were put on for Boys, Girls and Little Hearts Stars (2-5 year olds). 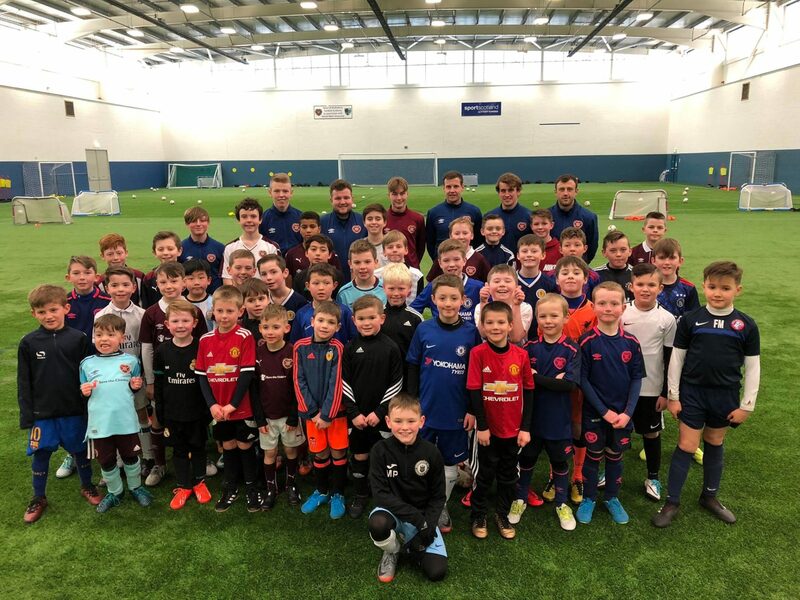 In recent years, Box Soccer Training has played a key part in developing Hearts star John Souttar’s abilities, who has recently been called up to the full Scottish International team. 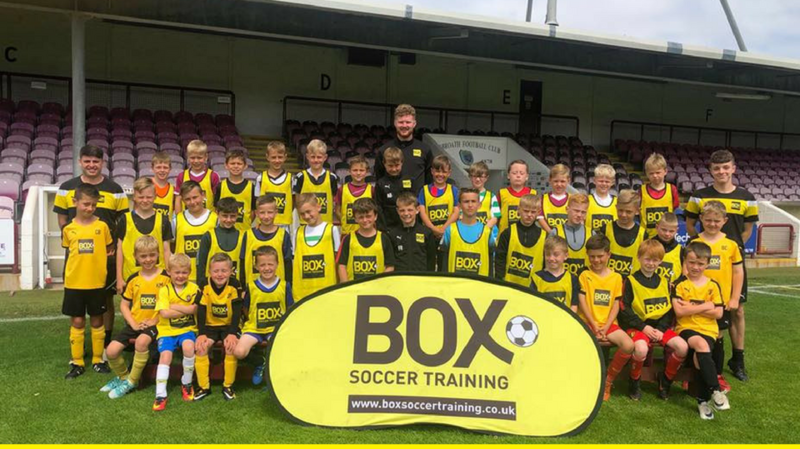 The success with Hearts has led to Arbroath, Airdrie and Stenhousemuir Football Clubs requesting Box Soccer to run Academy sessions for them. Use the contact form to arrange a meeting if your club would like us to deliver academy sessions. 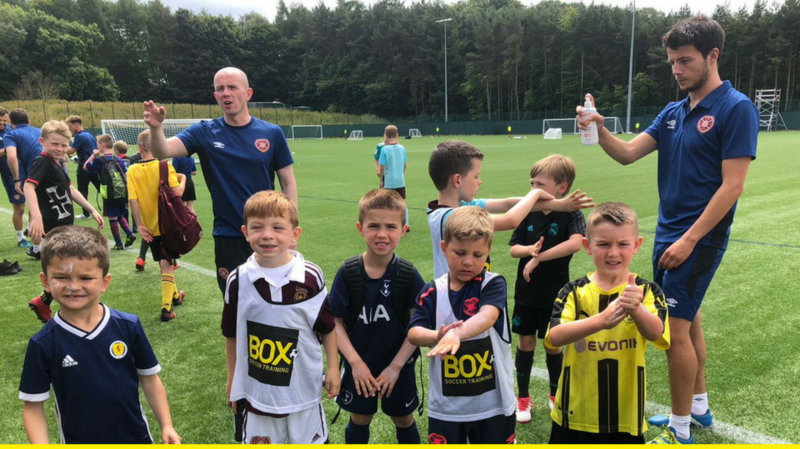 Oscar has not only thoroughly enjoyed the Box Soccer at Hearts Academy, but has seen real improvements in his team games, which have been highlighted by his team coaches. Big thanks to the Box Soccer coaches!